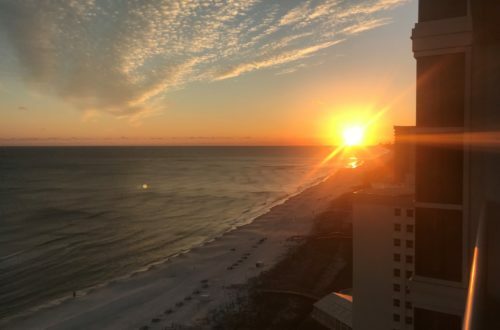 Perdido Key Vacation Rentals is here to provide you affordable vacation condo in Perdido key with the breathtaking oceanfront view. As Perdido Key is considered as Paradise on earth and it is one among the most beautiful place for those who are always seeking for nature’s beauty along with adventure, and if you are one of them and planning for your family trip. 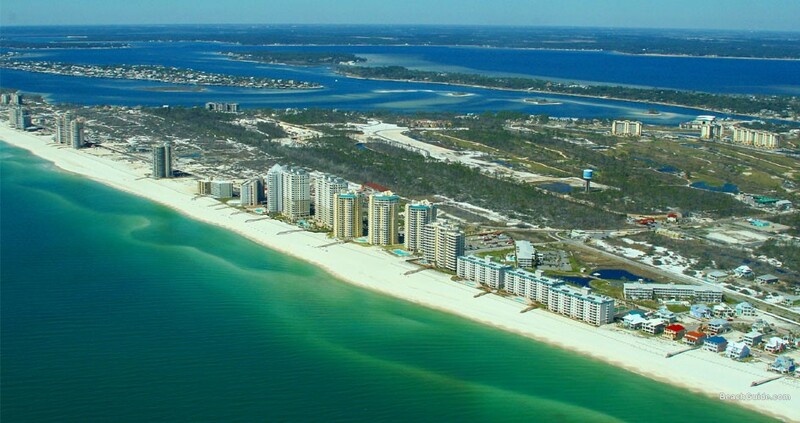 Perdido Key oceanfront vacation rentals are the best place where you are going to get great destinations at right place. Our Vacation condo is located in ‘Palacio’ Gulf front luxury, and is consist of the largest three bedroom floor plan with approximately 2000 square feet by area. Daily on side concierge service for any questions and concerns. 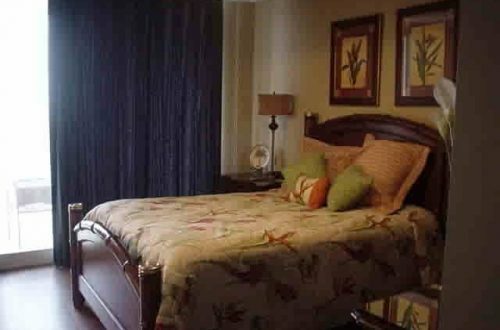 Along with the world-class attractions Perdido Bay Golf Club and outdoor adventure including Diving and much more at affordable vacation condo Perdido key, ocean front vacation rentals. 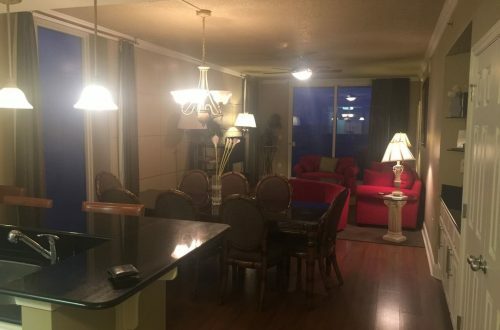 So, get ready to explore this lovely place with the stunning location and great deal of amenities including central A/c, game room, HDTV, home gym, hot tub, king-sized beds, private pool, Wi-Fi and much more with the kid-friendly environment. Hurry up to avail at best prices.